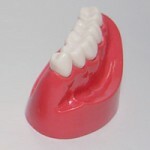 Made with high quality silicone rubber. 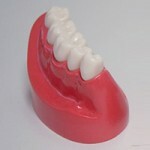 Extremely durable and long lasting use. 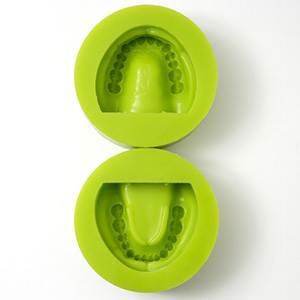 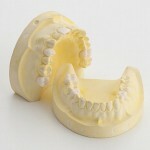 Insert SIM-T first in the mold and pour gypsum plaster to make plaster model with SIM-T teeth. 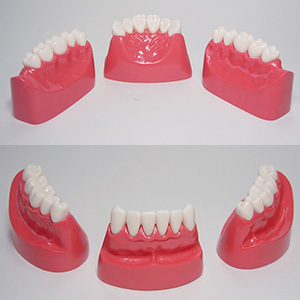 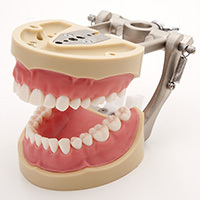 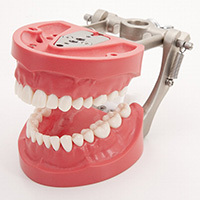 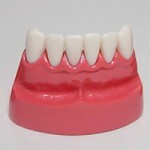 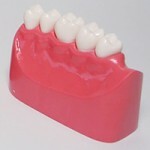 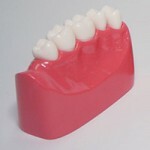 To use plaster models in Phantom Head or Simple Manikin, Metal Tray Articulators are required. Selectable model for high speed cutting practice with fix-in teeth for hands-on and workshop programs or for self-training purpose. 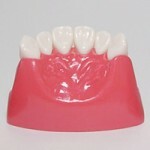 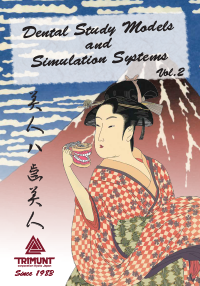 After practice, this can be used for educational demo model for patients.